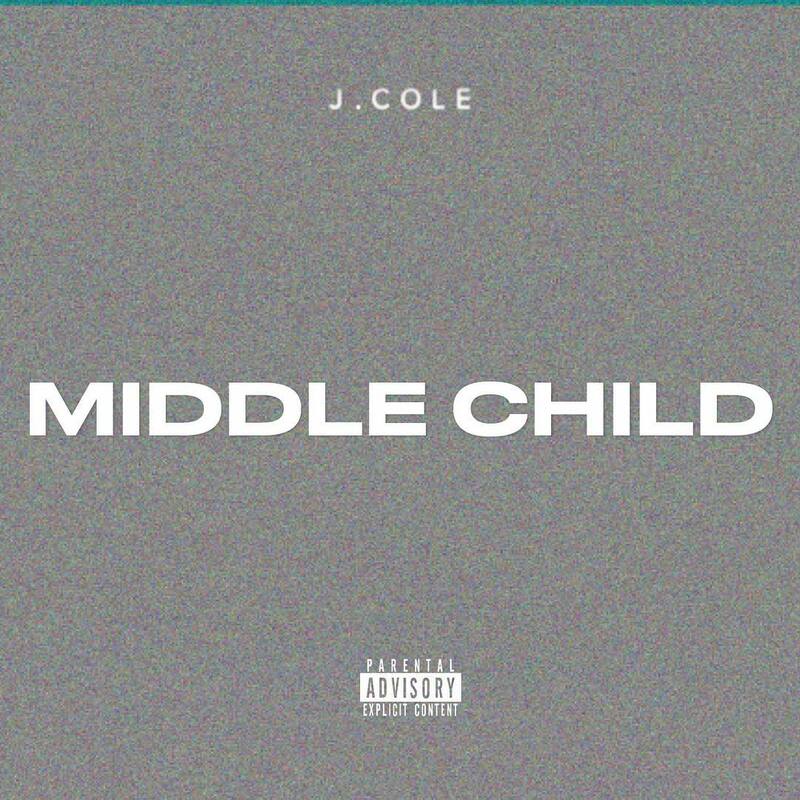 J.Cole does not disappoint and keeps his word with the new single produced by T-Minus. 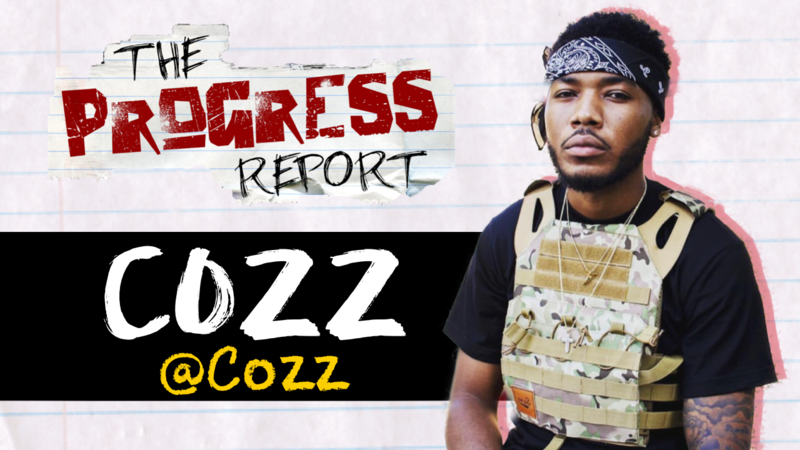 The Progress Report caught up with Dreamville Records/ Interscope Records artist Cozz about signing with J Cole, Win or Lose Tour life with Dom Kennedy, South Central LA roots, music & more! Moneybagg Yo is back with a new visual for “Say Na” featuring J. Cole off his debut album RESET. 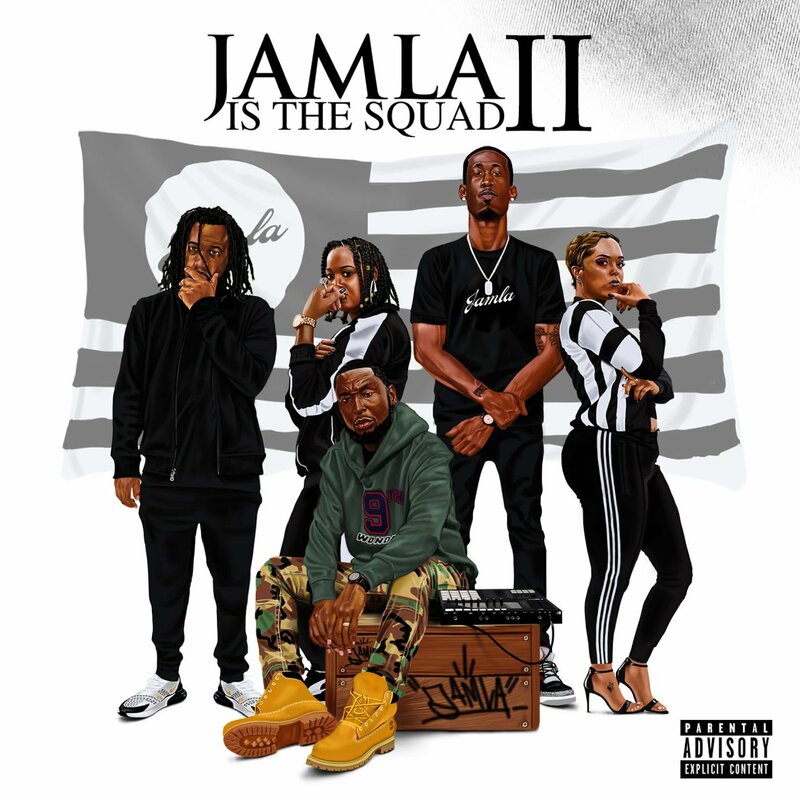 9th Wonder is back with the sequel to his label’s 2014 compilation Jamla Is the Squad II. 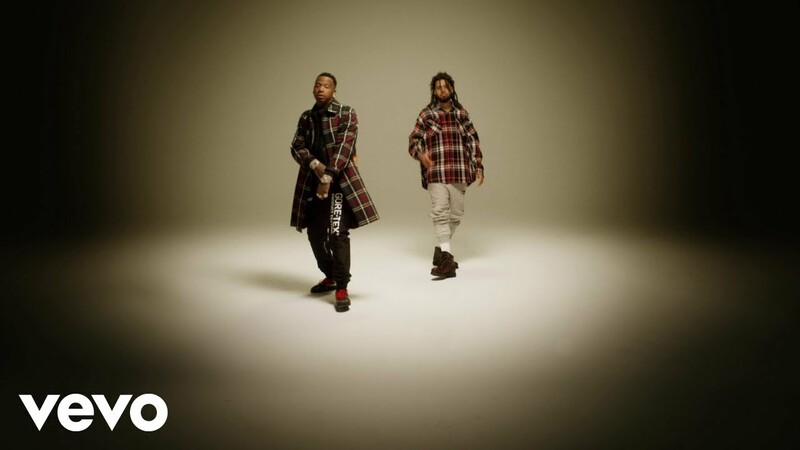 The 22-track have many contributors as Busta Rhymes, Black Thought, Rapsody, J. Cole, SiR, Big K.R.I.T., David Banner, JID, Pharoahe Monch, CJ Fly and many more. J.Cole joins Rapsody and 9th Wonder for the ‘Jamla Is The Squad II’ single. 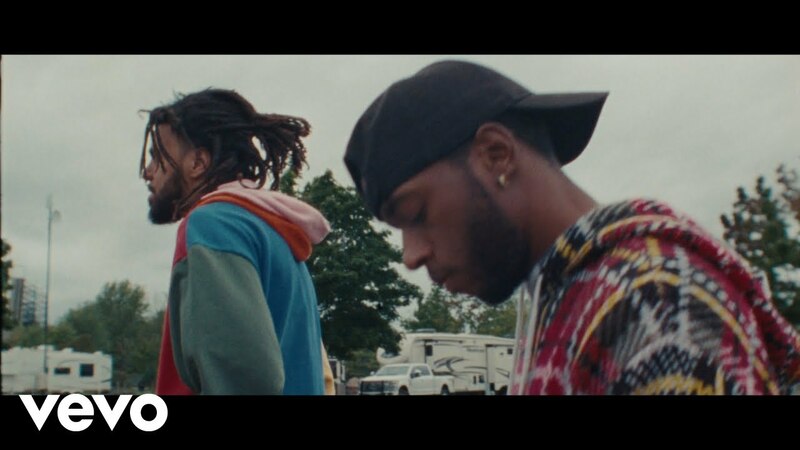 6LACK is back with a video for “Pretty Little Fears,” the J. Cole collaboration off his East Atlanta Love Letter album. 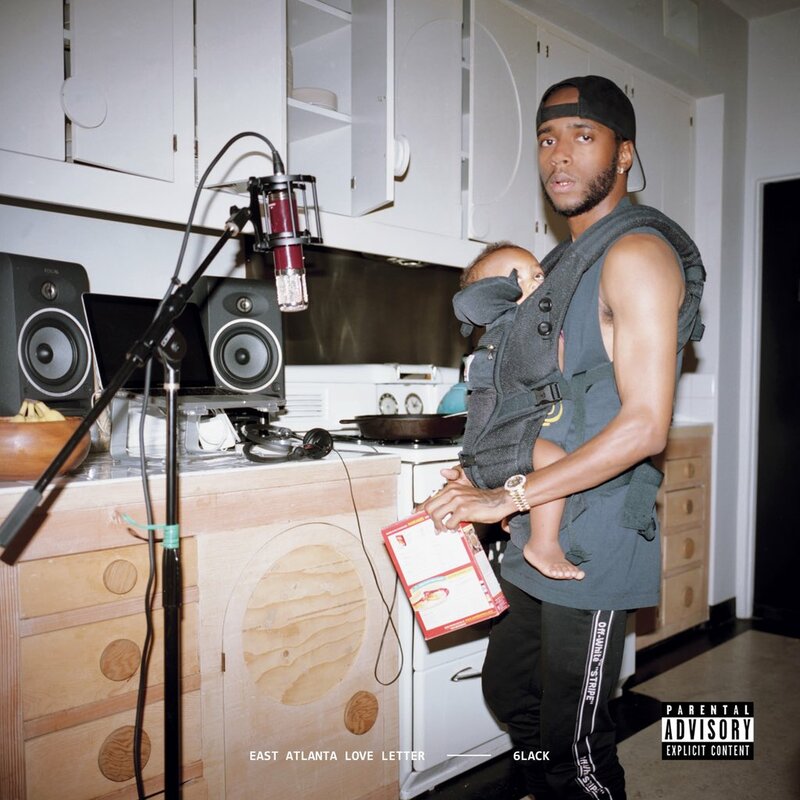 6LACK has collaborated with J. Cole on “Pretty Little Fears,” a new track from his East Atlanta Love Letter album that drops at midnight. Also if you are in Atlanta tonight, 6LACK is having his listening event! !